If there is one thing Alaskans don't let slow them down, it's a little bit of snow. 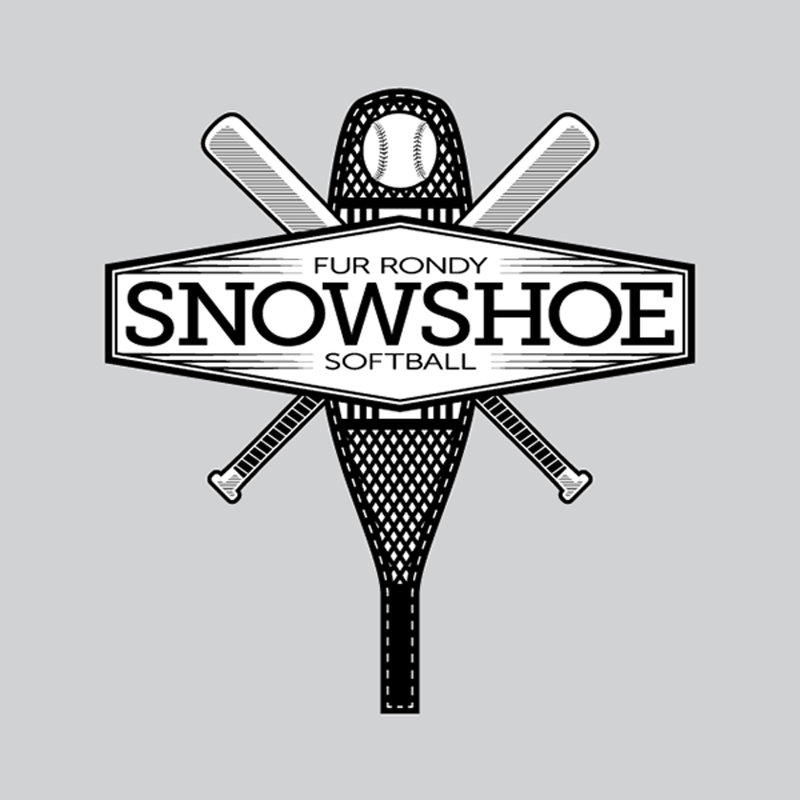 That's the spirit of the annual Fur Rondy Snowshoe Softball tournament! Teams adorn old-school metal snowshoes (provided! ), throw on their (softball) gloves, and swing for the fences in this hilarious and fun softball tournament. Snow suits, bunny boots, and tutus are all regular gear in this wacky tourney. Enter your coed team today before space runs out! While the goal is to wear the snowshoes as planned, the tournament director may adjust the rules of the tournament for general safety reasons. In the event we are unable to wear snowshoes due to lack of snow or icy conditions, other changes may be made in regard to balls used or rules played by. Team managers should check in with the tournament director if they are unsure of the rules for the tournament.